I find myself dramatically out of step with my progressive cohort when it comes to democratic renewal. I hold a Green Party membership, but I've been an NDP member, and I'm excited about the prospect of the NDP taking a harder line on redistributive and environmental policy. My partisan allegiance has always been ephemeral; I suppose you'd call me a "Leaper". Both the Greens and NDP support proportional representation as the alternative to our first-past-the-post system, but I don't. PR would undoubtedly be best for these parties, but not for Canada. First-past-the-post distorts the political will of the country and results in vote loss and voter disengagement. The argument for PR is simple: the government makeup should reflect the vote percentages each party receives nationally. PR solves vote loss and infers solving voter disengagement by diversifying the opinions represented in the House of Commons. It sounds too good to be true, and it is. The foremost flaw with PR is the loss of regional representation. The issues of the Territories are not the issues of Atlantic Canada are not the issues of the British Columbia. One national PR run-off would preclude the participation of regional parties (like the Bloc). If regionalism is stripped from our representative federal democracy, Quebec voters lose their distinct representation in the House of Commons. 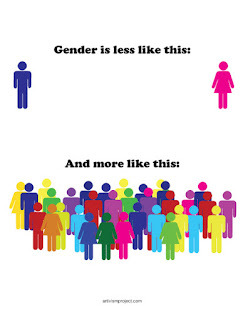 This problem, however, is a fixable one. Several PR run-offs could balance regional and ideological representation at the federal level. Other issues with PR are not solvable. The hyper-partisan nature of PR also steps on the little guy, literally. PR screws over independent candidates. I believe that a person should not have to be bound to a party to serve as an elected representative. Required partisan association is contrary to freedom of expression and conscience. My harshest critique of PR is that we need to trust political parties to choose and order a list of potential MPs from within their own ranks. The processes that would determine the lists would be plagued by nepotism, elitism, and rural under-representation. Those privileged at the tops of party lists could be practically guaranteed indefinite re-election. I'm also fearful that, meaning well, parties would administer gender parity in their party lists. 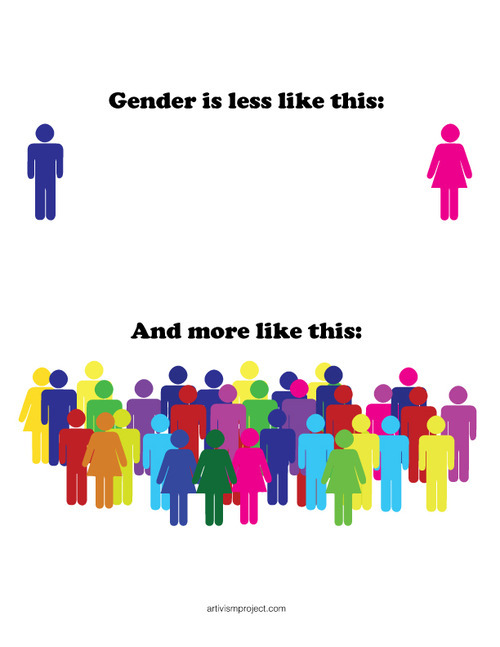 Gender parity is oppression for non-binary and indigenous genders packaged as equality for women. PR advocates under-think the problem Canadian democracy faces. They tend to start with the agreeable assertion that the percentage of party votes should be reflected by the House of Commons, and then they make concessions until cognitive dissonance. Such is the case for mixed-member proportionality (MMP), the overly complicated system that boasts all the flaws of both PR and FPTP. Under MMP each elector gets a local candidate vote and a national party vote. The House of Commons would be arbitrarily split into a number of constituency MPs and list MPs. I have a fundamental problem with their being two routes of election to the House of Commons. There is unity among parliamentarians because the shared singular fair process brought them together from every corner of the country. I hate the idea of list MPs having a backdoor to parliament. Single transferable vote elections (STV) are what Canada needs. The assertion that PR is the only way to solve vote loss is wrong. 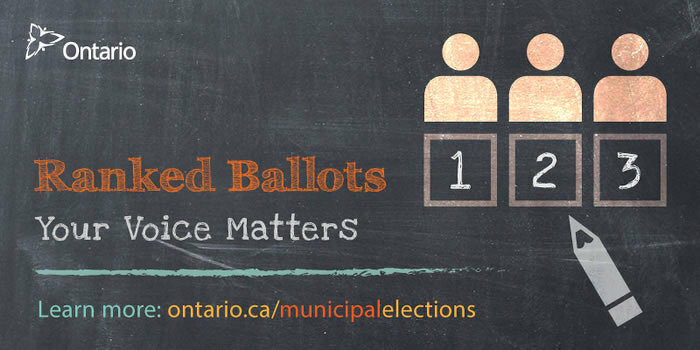 Ranked ballots also solve vote loss, but do so by more comprehensively recording preference than single-choice ballots. It will be cheaper and easier maintain our current ridings and switch to ranked ballots. 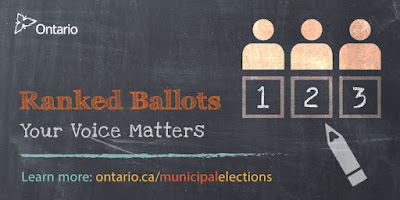 Many Ontario municipalities will do so for their next election. Ranked ballots should also be better, in theory, than PR at provoking voter engagement. Both PR and STV mediate political discourse in effort to produce compromise and sustainable politics, but where this mediation happens is totally different for each system. PR elects fringe parties so that in houses of parliament discussion is more robust, diverse, and in need of collaboration to become law. STV mediates political discourse at the candidate level. If you have to rank the candidates, you have to know what the difference between them is. Ranking candidates nudges political literacy by stimulating conversation on the ground about social & economic policy. Broadening participation in Canadian politics should reasonably be a better strategy for social change than placing a handful of articulate social justice advocates among the neoliberals and pragmatists who run the country. I don't think Canadians want to give up their ridings, and they shouldn't have to. STV preserves regional representation and independent candidacy, solves vote splitting among progressive parties, and encourages political literacy. When I vote in 2019, I hope it's on a ranked ballot. Ranked ballots explained with cats, a dog, and British narrator!